Guardians Of the Galaxy Vol 2 is definitely pro-socialist. I have no doubts whatsoever. 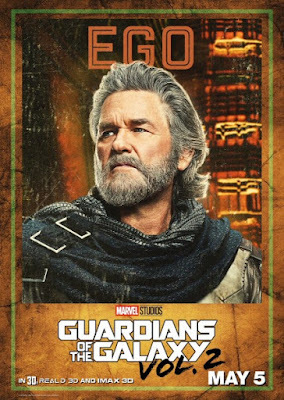 Ego (Kurt Russell) was much better than Ronan to deal with, and there just isn't a doubt about what is going on in this film, and, sadly, I was right about Vol 1, too. If you go and see it, make sure to stay until the credits are completely over because there are like five mid-credit scenes in all. This is so disappointing, but at least we know the truth. The second trailer for Christopher Nolan's Dunkirk has been released today (after a most interesting and well-planned teaser campaign building up to today). Permit me, if you don't know about it, to take a moment to explain quickly why Dunkirk is so important (my dad thought the trailer looked amazing, but had no idea what had happened at Dunkirk). At the very early stages of World War II, Allied troops of all branches, had been stranded upon the beach there, just a few miles from the safe haven of England. This was a colossal military disaster, that was about to get even worse as all the brightest and youngest of the Allied Forces were either going to be killed or captured by the Nazis. What happened, however, was a total miracle, because the civilians of England all took to their boats, and went to Dunkirk themselves, ferrying as many of the troops as they could in their own little boats. 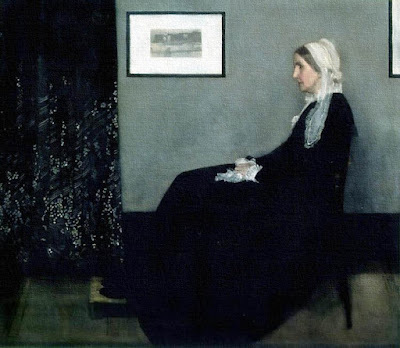 That miracle is what this film is about. 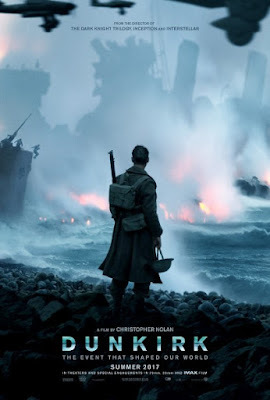 Nolan has revealed that the film is a triptych, told in three distinct phases or parts, one by each member of the armed forces (the army, navy, air force) so the audience can experience the deliverance from as many perspectives as possible. It comes out July 21, and I can't wait.